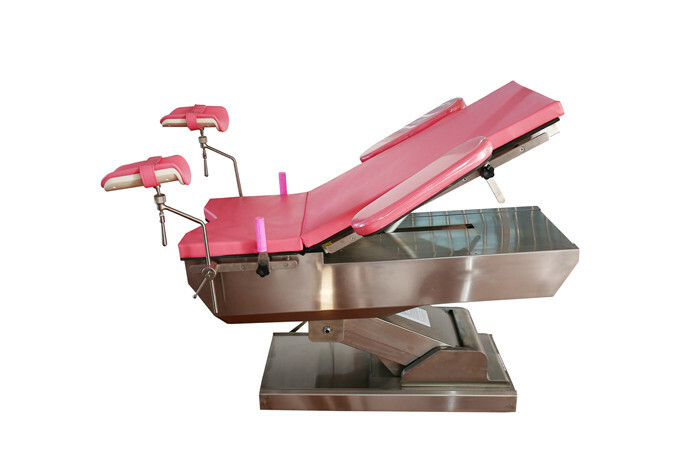 HEDC02B electric obstetric bed is driven by low voltage DC motors with advanced backup power, safe and stable. 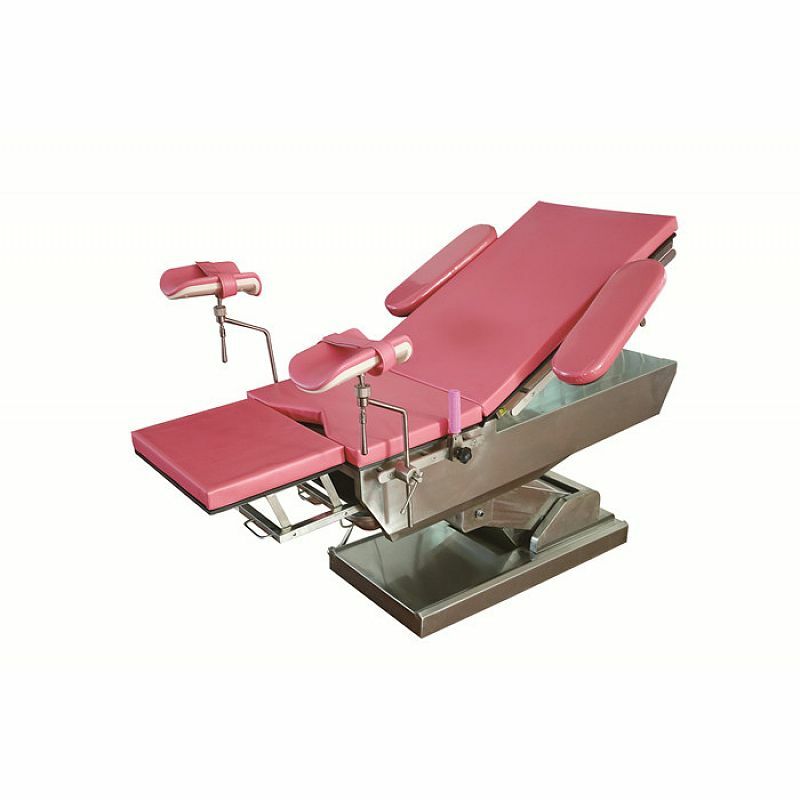 Both back board and seat board can fold to some degree by electric to meet the medical requirements of gynecology and obstetrics. 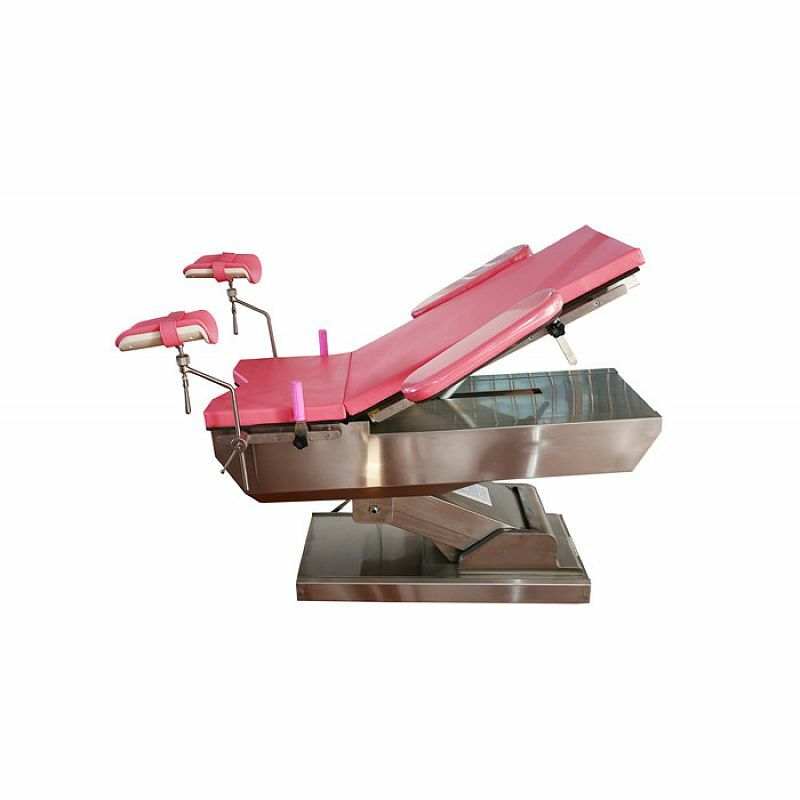 Its main part is made of stainless steel, the min height is just 520mm, very convenient for the pregnant to get up and down. It also has an built-in auxiliary board.